We are the Legacy Group with @properties. 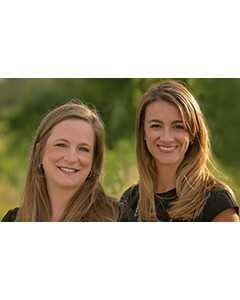 As daughters of successful real estate professionals, Kelly Janowiak and Laura Parisi grew up in the business and are proud to continue the legacy, modeling their careers after their fathers' passion. Their relationship however did not begin in real estate, it began in elementary school as 2nd graders where they became lifelong friends. Now fast forward many years, and here they are--their children are attending the same Mount Prospect schools and have formed a successful and trusted partnership in real estate with over 20 years of combined experience.